Fill the form below and download this free tool to help you keep track of your tax refund and help your finances. If you are tired of wondering where your tax money go, then you need this workbook. Make your refund work for you! 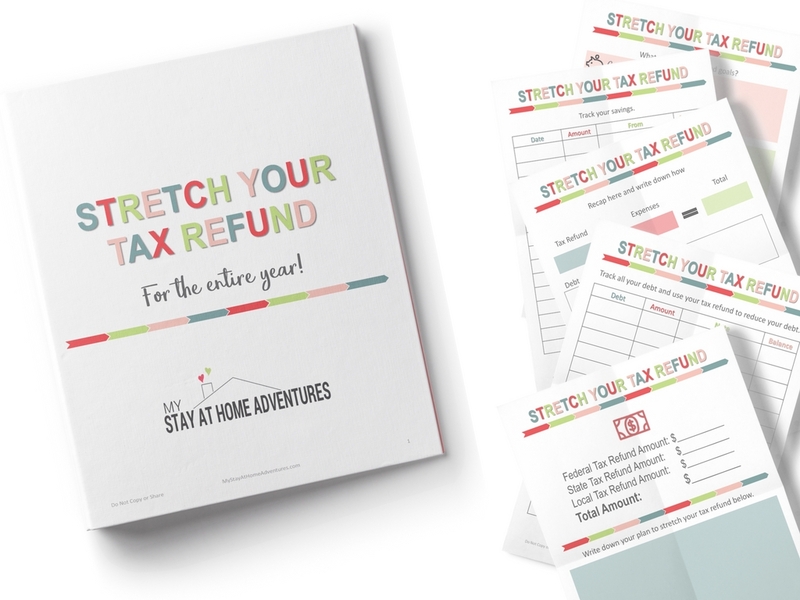 Use this free tool and start creating a plan for your refund that will stretch it for the entire year or even more! Your planner will be arriving in 5 minutes. Check your Spam folder just in case!